[caption id="attachment_201" align="alignleft" width="300"] Wedding Facial[/caption] Paying attention to the finer details on your big day is important, from finding the perfect drop earrings to that divine pair of satin heels. But the best accessory you can possibly hope for when tying the knot? Luminous, glowing skin. 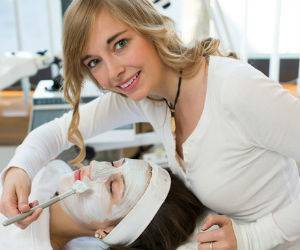 If you want to look the picture of romantic beauty on your special day, it’s worth paying attention to your skin beforehand. So, how to achieve a glow? Scrubbing, washing an..
[caption id="attachment_203" align="alignleft" width="300"] Wedding Cosmetics[/caption] Every bride wants to shine on their wedding day, but sometimes a helping hand is needed. Still, you needn’t go under the knife. 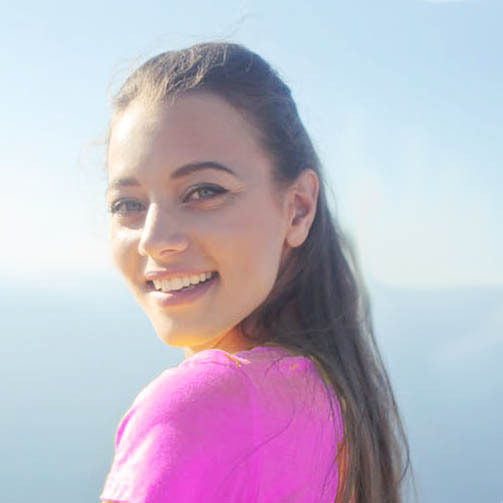 There are myriad non-surgical cosmetic treatments available these days, which can help you look like the perfect blushing bride (or, even better), from anti-wrinkle injections to skin peels and teeth whitening. You wouldn’t be alone either. Pre-wedding enhancements are growing i..
[caption id="attachment_199" align="alignleft" width="300"] Wedding Hair Removal[/caption] On one of the biggest days of your life, you want your legs (and any other areas sporting unwanted body hair) to be as smooth as the rest of your wedding plans. There are various options available including waxing, laser hair removal and shaving, so it is definitely worth thinking about hair removal well in advance of your big day. Waxing Waxing is a good way to avoid nicks and cuts and ensure silky s..
You’ve got the perfect bridal gown and all of the accessories down pat (think headpiece, heels, clutch and jewellery). Next in line is your beauty regime. You still want to look like you, but with a little more slick and polish. The bride should be the most beautiful person in the room and you can achieve this with careful planning. Tanning Photo by Wagner Cesar Munhoz If your skin tone can handle it, a fake tan is a good way to give you a sun-kissed glow on your special day – just st..
[caption id="attachment_205" align="alignleft" width="300"] Bridal Makeup[/caption] A bit of lip-gloss and mascara may work for your day-to-day, but a little more effort is required on your big day. No bride wants to look washed out in their wedding photos. Whether you choose a do-it-yourself method or seek out the help of professionals, embrace the wedding season and look into more elegant and extravagant make-up options. 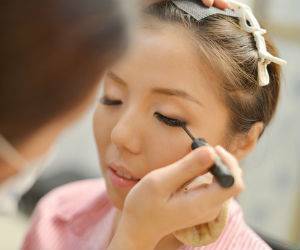 Choosing your Make-up Style The bridal make-up you go for depends on.. When it comes to types of timber flooring there are a number of options to consider. 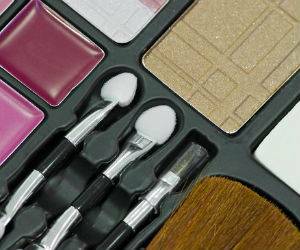 These depend on the foundation you’re working with, your budget, and the appearance you want. Each has it’s own unique look and benefits. Let’s examine each. 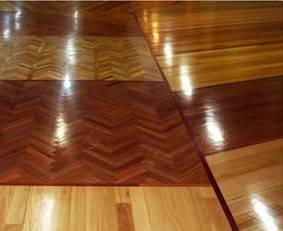 Solid Timber Flooring Traditional boards are types of timber flooring laid on bearers or joists above the ground. These typically come in 100mm and 150mm widths and various lengths. The standard thickness is 19mm. Thicker timber is available. Sol.. Car wreckers can be a great source for spare parts for your car, especially for the pieces that are hard to get from an automotive store or too expensive. Just make sure you do your homework properly and follow these 5 tips, because prices can vary significantly and there may be much to save. 5 Vital Secrets When Dealing With Car Wreckers & Dismantlers Tip 1: Negotiate Selling used spare parts (especially older ones) can be a bit of a black art. 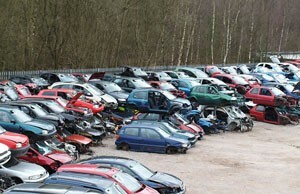 Some car wreckers will try it .. Choosing a paint roller is critical to achieving a good job. After all, it's the paint roller that lays the paint down, not your hand. You need the right roller material to suit the type of paint you are using. Cheap should not come into the picture when choosing a paint roller, quality should be the rule according to professional painters. 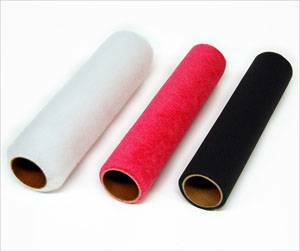 Not All Rollers Were Created Equally Paint Rollers are available from all hardware and paint stockists. If you thought all rollers were created equally the..